Ever wanted to manufacture the height of 17th century personal defense? Work a bouncing job and need a bit of extra protection? Need some puncture resistant gloves? Maybe a bit of costuming? You should make your own chainmail! 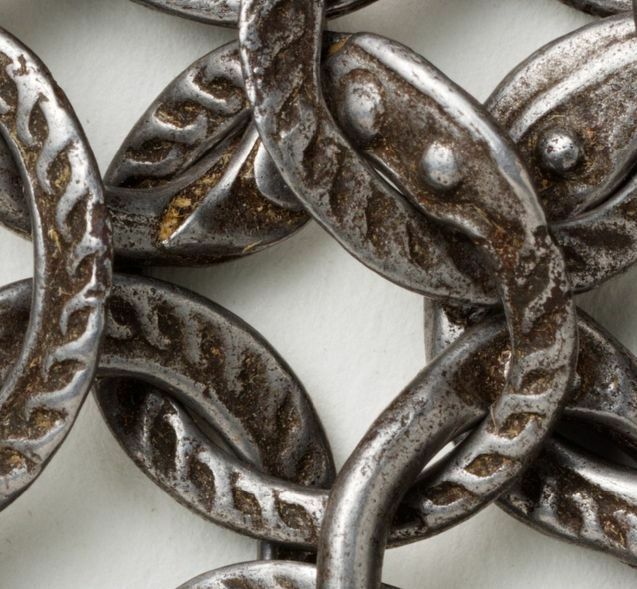 Andrew of NESIT will be holding a workshop on making chainmail April 17th and 19th at NESIT Makerspace in scenic Meriden, CT. Come by and learn the modern art of creating your own metal mail fabric.